The root cause of hypoxia among US Air Force pilots has yet to be clearly identified, but at least one cause can be ruled out: pilots are certainly not faking symptoms. 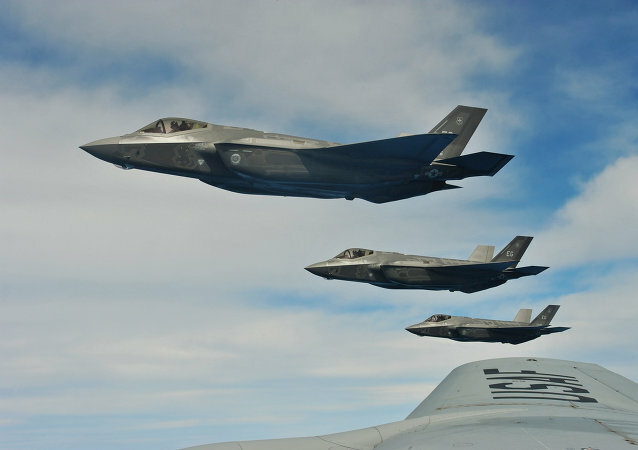 The US Air Force’s F-35s and A-10s engaged in a flyoff recently to determine which airframe is superior in providing close air support – and there is a growing anxiety that the competition has been distorted to make the F-35 look better at this type of mission than it really is. Defense contractor BAE Systems was awarded a contract to produce 10,000 more APKWS laser-guided rockets on June 29, evidently on top of the 17,000 units already ordered under the US Defense Department’s fiscal year 2018 budget, National Interest reported Tuesday. The US military has released new footage of the anti-narcotics aspect of its battle against the Taliban: two new videos show A-10 aircraft bombing drug facilities to pieces in Afghanistan’s Helmand province. Yet another video of the US’ A-10 Warthog surfaced on Monday showing exactly what it’s like to be in the pilot’s seat of the plane while firing the 20-foot-long GAU-8 Avenger Gatling-type gun. The US Air Force recently published a video demonstrating the A-10’s ability to wreak absolute destruction on a Taliban truck that had just attacked Afghanis in late January with a heavy machine gun. 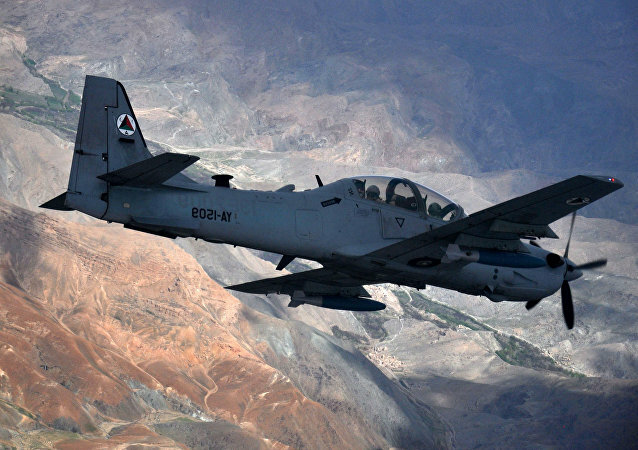 The US effort to step up the fight against the Taliban and other so-called terrorist groups in Afghanistan has now seen a new first: a laser-guided bomb dropped from an Afghan fighter plane. 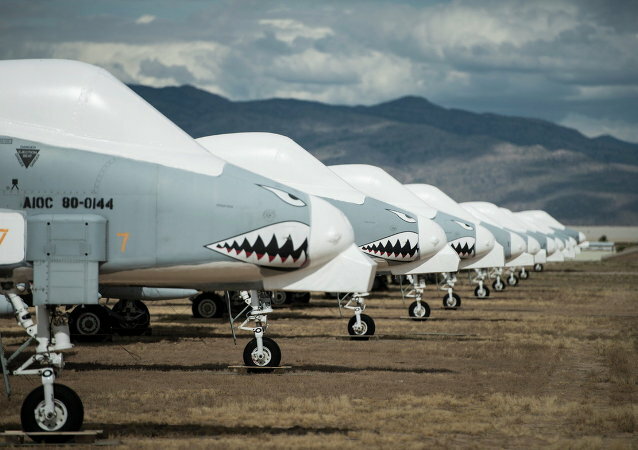 If you’ve ever wondered what it’s like to be on the “business end” of a US Special Operations air wing, wonder no more. The US military appointed a general to take charge of the investigation into why pilots have experienced hypoxia in a number of different aircraft types, according to a Monday announcement. The US military plans to buy more Raytheon-made Maverick air-to-ground missiles to facilitate the fight against terrorists in the Middle East, Scout Warrior reported Thursday. A US airman in Michigan was forced to make the least-worst decision out of a set of bad options after radio communication died, the plane’s canopy flew off, and the landing gear wouldn’t release. The US Air Force has decided to not retire the A-10 Warthog jet, until at least 2021, pushing back the original cutoff date by three years. The platform’s future is uncertain, as officials grapple with questions such as whether the aircraft should be replaced to begin with. 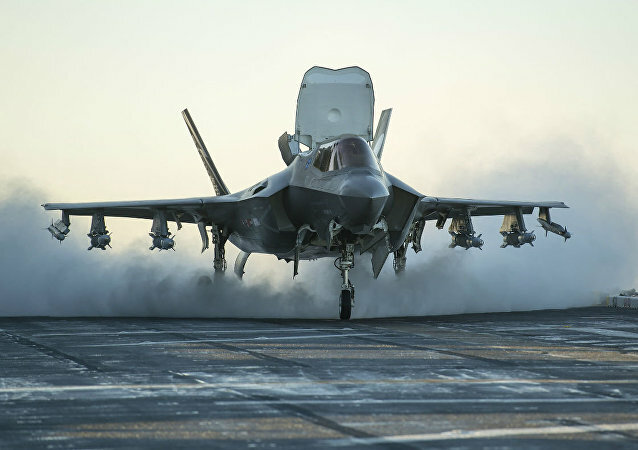 Don't go taking our F-35s, outgoing US Secretary of the Air Force Deborah James said Friday. A military plane accidentally dropped six training bombs and a training missile while flying over Oscoda County, Michigan. 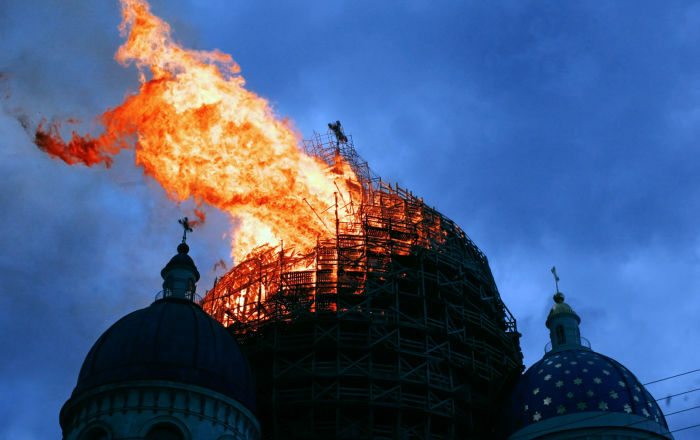 There were no injuries and officials are blaming the drop on a mechanical failure. 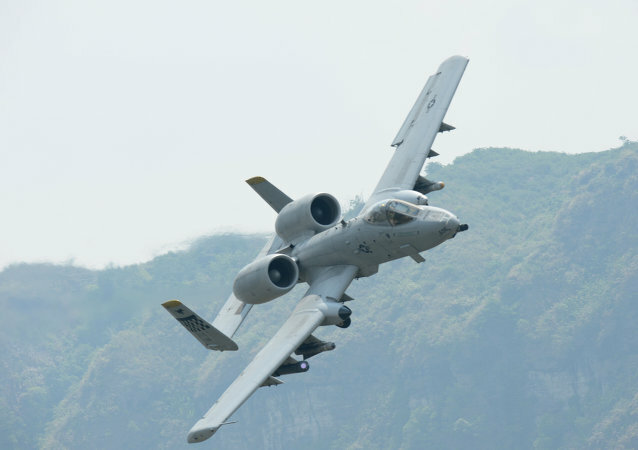 The US Air Force is looking to upgrade its close-air support (CAS) mission, and possible options include augmenting and replacing the service’s ubiquitous Fairchild Republic A-10 Thunderbolt II jet. 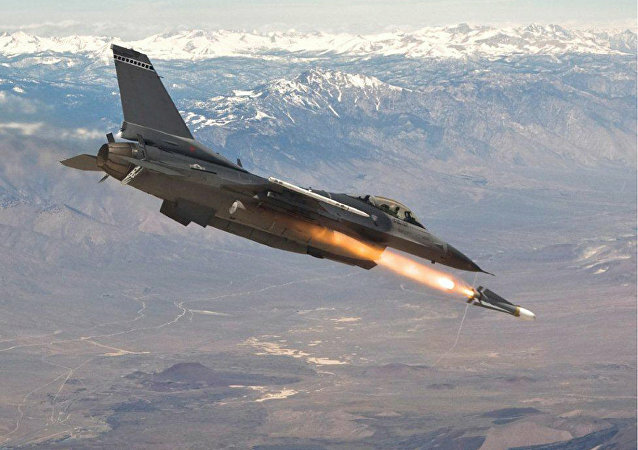 With ongoing Pentagon missile air attacks in Iraq and Afghanistan, the US Air Force has, for the first time, outfitted its aircraft with laser-guided munitions. The US Air Force will delay retirement of the A-10 Warthog indefinitely, citing the ongoing threat of Daesh – and Russian "aggression." Eight US ground-attack A-10 “Thunderbolt” aircraft will perform flights along with Estonian air forces as a part of joint military drills over the next week. Additionally, some of the exercises will be carried out together with Estonian military, high-performance jet trainer aircraft L-39, according to various media reports. Now that the beleaguered F-35 fighter is finally somewhat close to being operational, the Pentagon can’t even agree on how many it wants to buy.